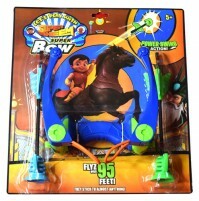 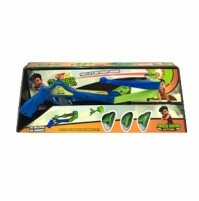 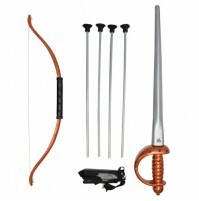 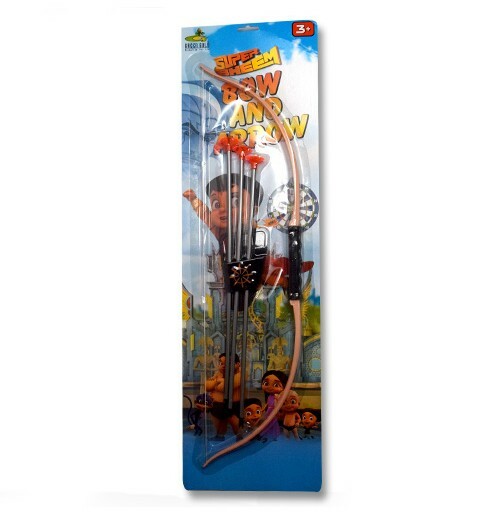 This is a wonderful Super Bheem Bow & Arrow set which includes 1 Bow, and 3 Arrows. 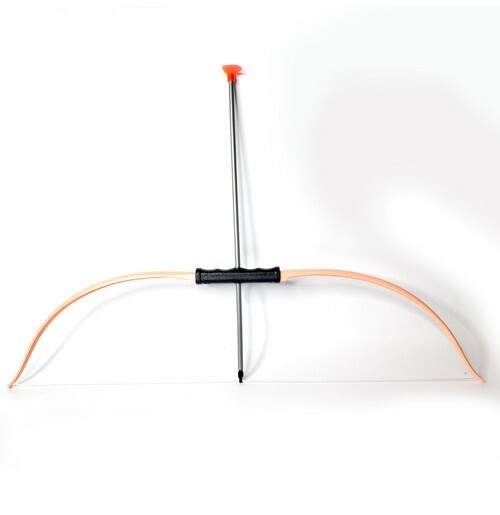 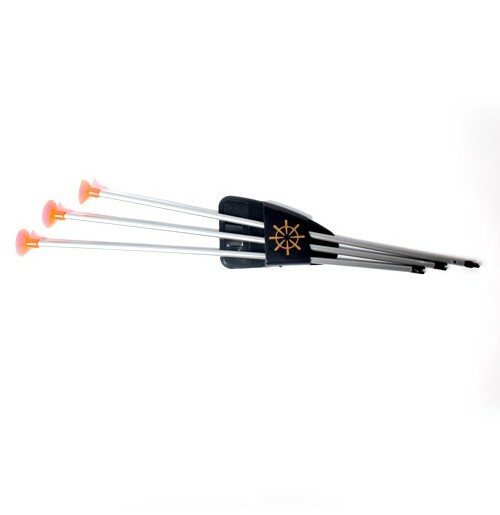 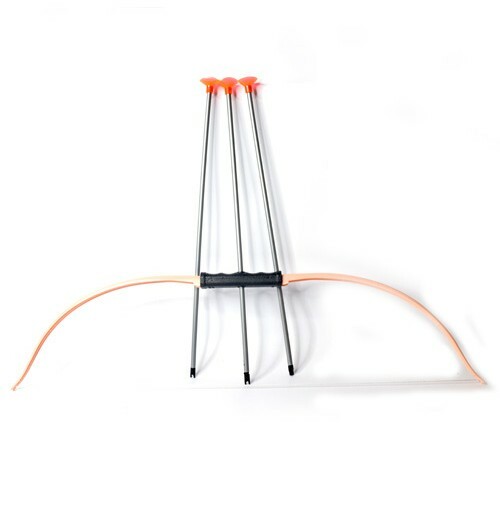 This bow and arrow set is a perfect gift for your little ones and helps to grow independent indulge in these powerful games and enjoy sheer thrill and action packed activity games. 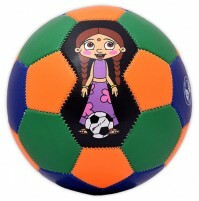 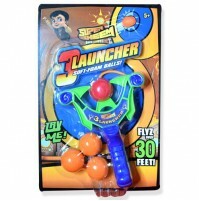 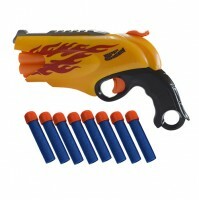 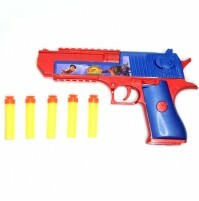 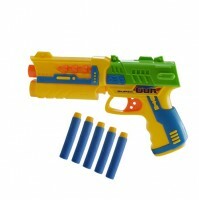 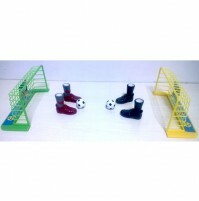 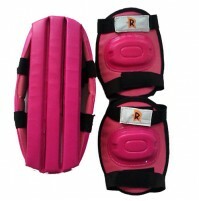 It is made up of plastics and is ideal for both boys and girls.